volks – Page 2 – How Do You Figure? 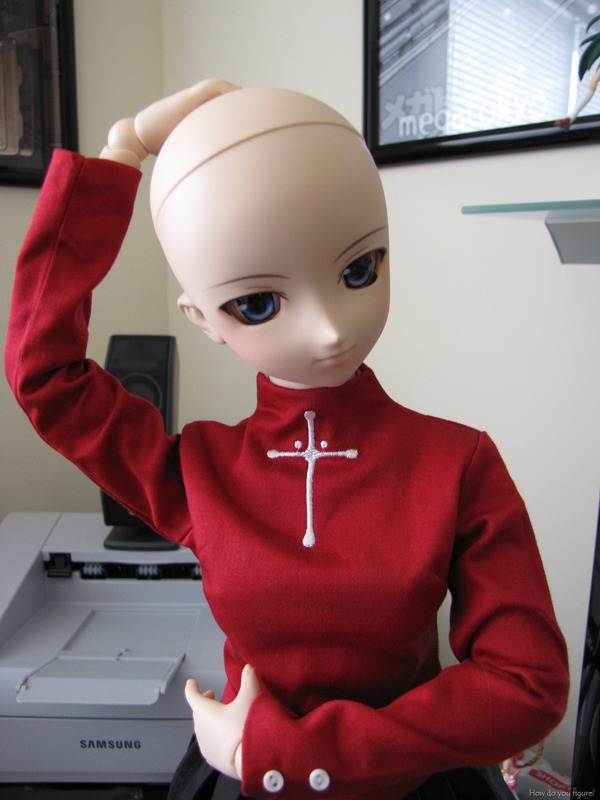 When I first started in the doll hobby, I had very little knowledge of how to actually get dolls from Volks. 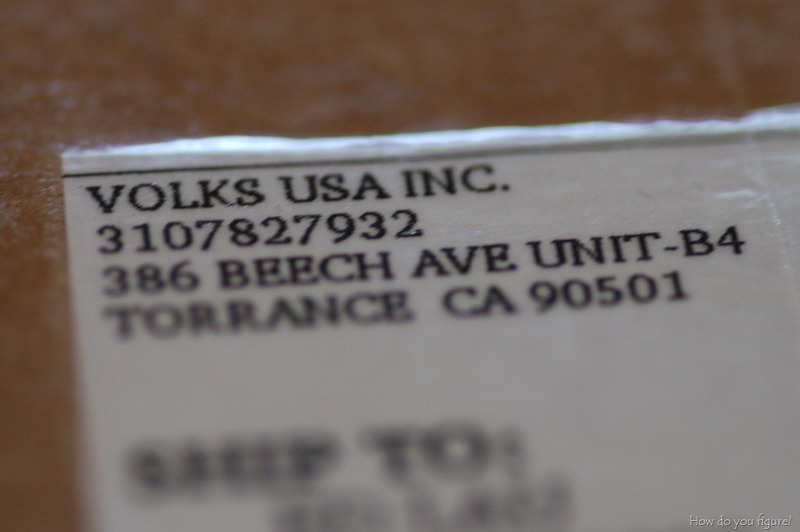 Up until now, the two dolls I had purchased new came from Volks USA. Rin was from a lottery entry while Haruka was made up of off-the-shelf parts. I had no idea that Volks Japan also ran a lottery and sold dolls to the international marketplace. 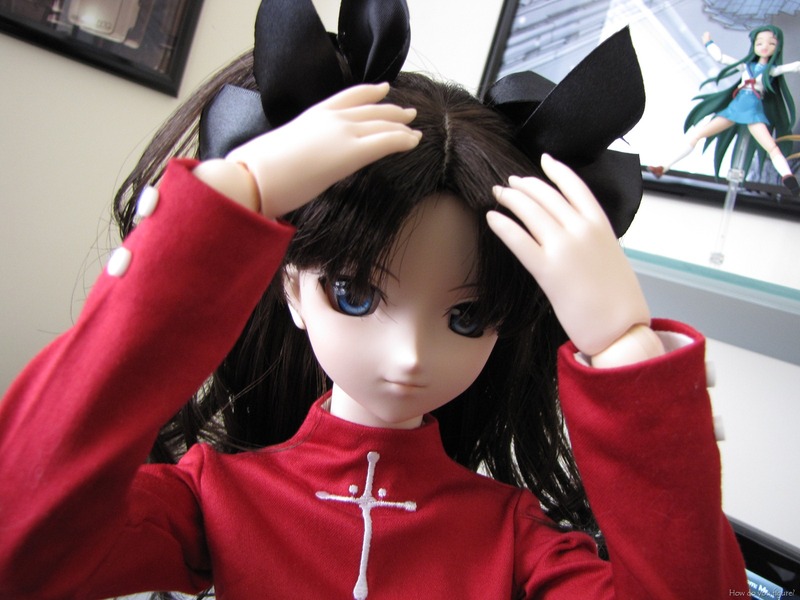 When Sakura was announced, I decided I would branch out and try to get her from Volks Japan! Almost a year after I got Yoko, I decided to take a stab at doing a custom DD. I’m a pretty big fan of IdolM@ster, so when I saw the Cherry Milk doll outfit for Haruka, I decided that I wanted to have her made. Now, before anyone tries to call me out on the fact that Haruka already exists, I started down the path of my Haruka in 2010, 2 years before the Volks Haruka was released. I even wrote about my plans on July 16, 2010. Take that, Volks! Photosynth creates an amazing new experience with nothing more than a bunch of photos. Creating a synth allows you to share the places and things you love using the cinematic quality of a movie, the control of a video game, and the mind-blowing detail of the real world. In simple terms, Photosynth allows you to take a bunch of photos of the same scene or object and automagically stitch them all together into one big interactive 3D viewing experience that you can share with anyone on the web. Photosynth is a potent mixture of two independent breakthroughs: the ability to reconstruct the scene or object from a bunch of flat photographs, and the technology to bring that experience to virtually anyone over the Internet. Using techniques from the field of computer vision, Photosynth examines images for similarities to each other and uses that information to estimate the shape of the subject and the vantage point each photo was taken from. With this information, we recreate the space and use it as a canvas to display and navigate through the photos. Providing that experience requires viewing a LOT of data though—much more than you generally get at any one time by surfing someone’s photo album on the web. 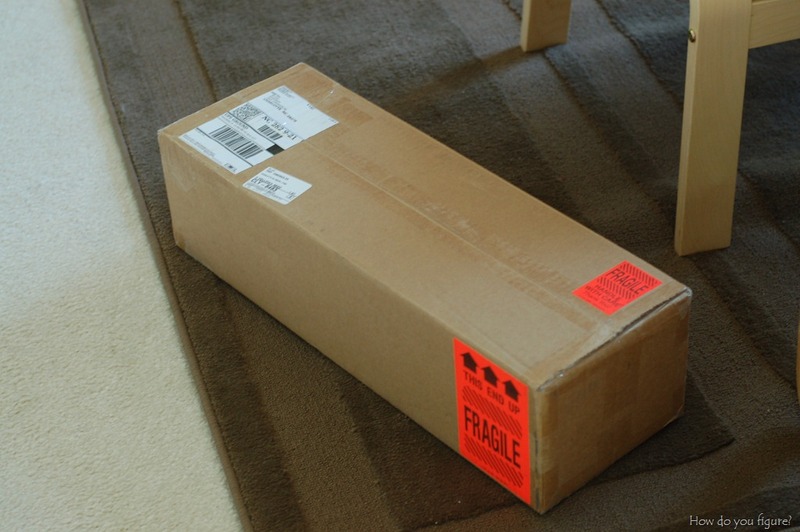 That’s where our Seadragon™ technology comes in: delivering just the pixels you need, exactly when you need them. 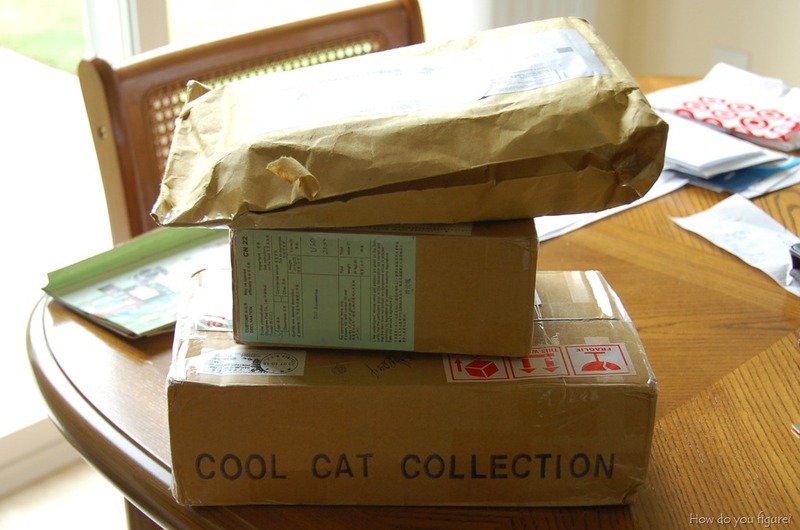 It allows you to browse through dozens of 5, 10, or 100(!) megapixel photos effortlessly, without fiddling with a bunch of thumbnails and waiting around for everything to load. We deliver this immersive viewing experience to users on multiple operating systems by tapping into the power of Silverlight, Microsoft’s rich web application technology. Without further ado, a few synths I’d recently created. First up, the synth I’d done last week showing off my upstairs area. There’s quite a bit to explore here, from the keyboard on my desk to the shelf of manga and DVDs. Unfortunately, I didn’t do too much in terms of closeups with the figure displays, something I may revisit in the future. Click the image to view the synth! In addition to these, I had done quite a few others in the past (with varying success). Check the rest of them out here. I’ll continue to do other figures and may expand on to doing some scenes. Such a cool little tool, isn’t it? 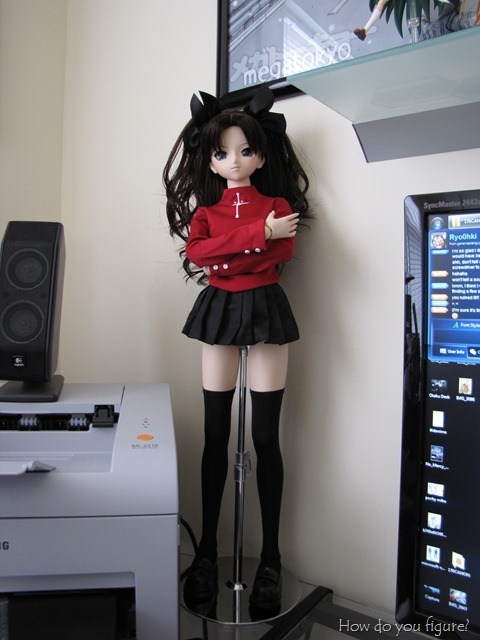 I assembled the stand first, just so I’d have a way to work with Rin while trying to get the wig and cap on. Immediately, there was a bit of a problem. The cap itself seemed a bit too large for her head and didn’t look like it fit. If that were supposed to be the only thing she wore, it’d probably be fine. It looks pretty warm and would keep her ears safe from cold winter temperatures or give her nicer hydrodynamics if she were swimming. Sadly, neither of those scenarios fit, so I needed to figure out how to make it work. I tried a couple ideas, from folding it to rolling it up and tucking underneath, but nothing seemed to work. I finally gave in and shot an email to the VolksUSA folks with the picture attached and waited for a response. 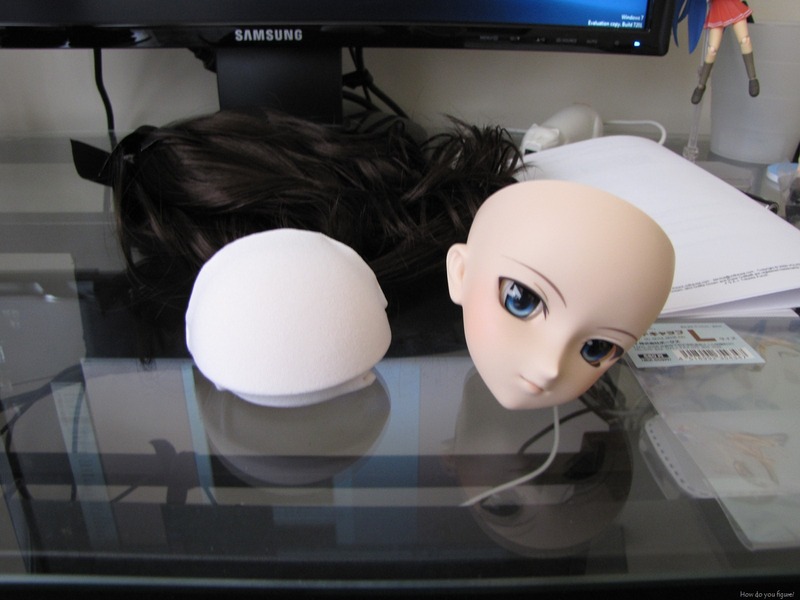 Once the top was put back on, I set to work in fitting the wig. it’s a bit tighter than before, but results came out well. Rin seems to be happy with it too! 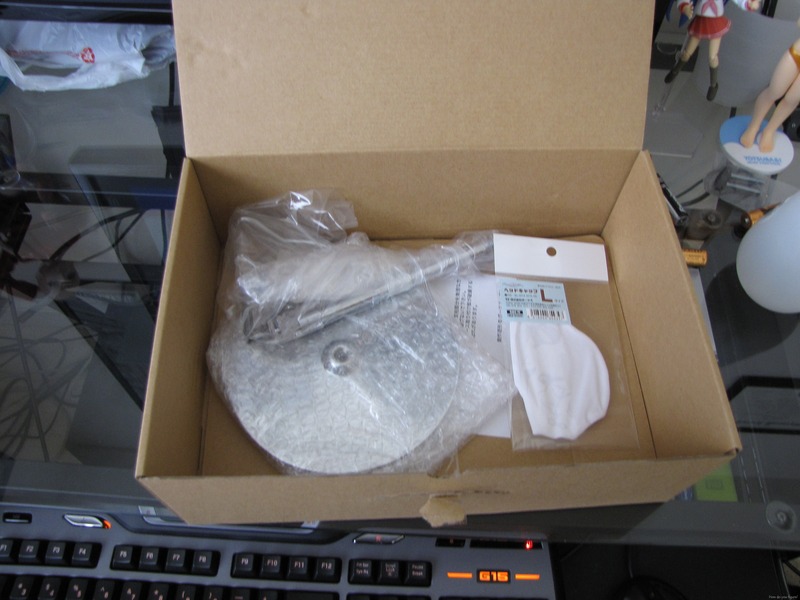 1&2: Place the headcap on the head. It will be slightly loose up at the top. Make sure that it rests behind the ears. 3: When you put on the wig, hold it down in the front with your thumb, and pull down on the back with your other hand, slipping it down over the headcap and head. 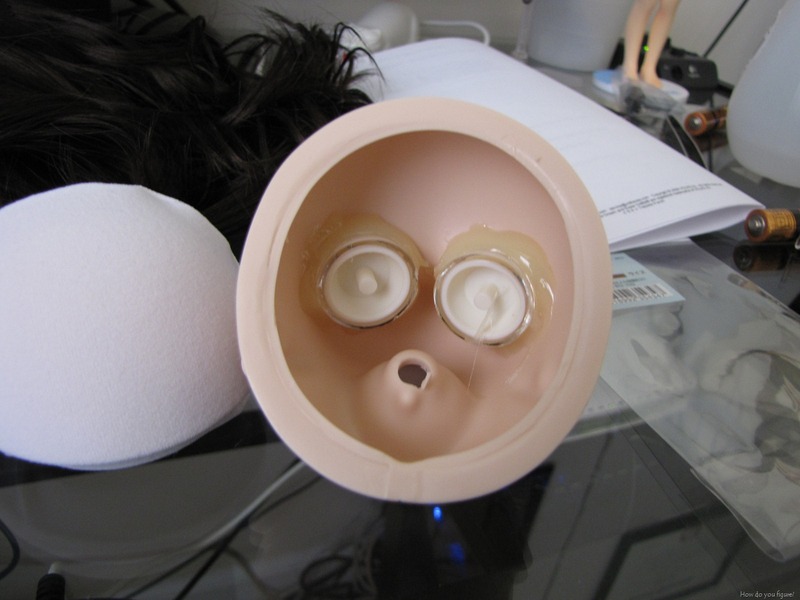 After you do this the headcap will show a little bit outside the wig. 4: You can use you fingers to gently push the headcap inside the hairline. But be careful. Don’t push it up too high or the wig will touch her head. 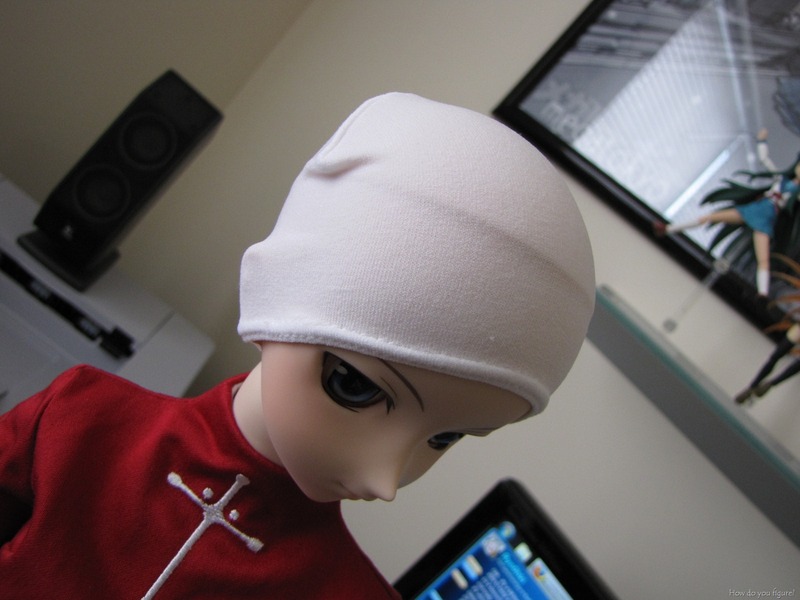 The line of the headcap, and wig cap should match up as perfectly as possible. UPDATE: Just redid the cap as per the Volks instructions. Works great!